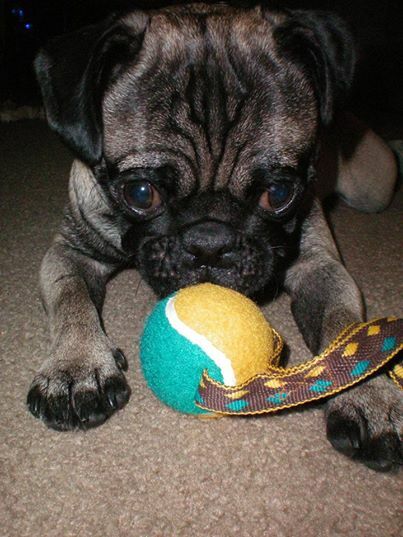 If you were to visit me here, at home, you would notice that I have a few tennis balls lying around. No, I am no pro when it comes to playing tennis. Yes, my dog likes to chase after them. 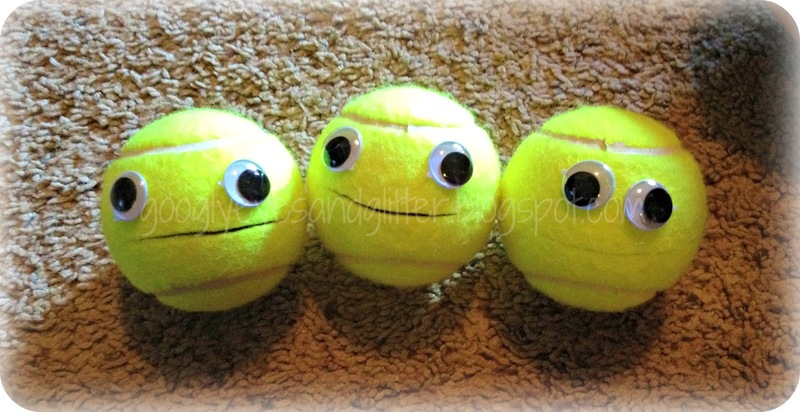 I might like tennis, and I Love to keep a happy dog, but the reason I have them strategically placed all over the floor is for Trigger Point Release. 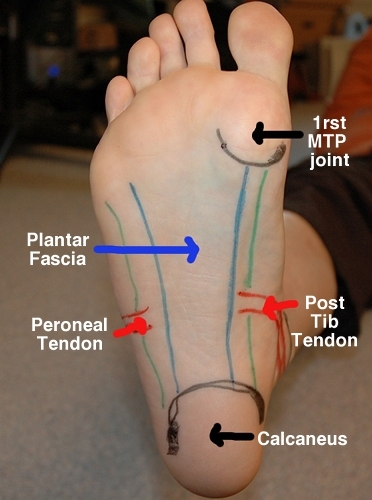 Even as I’m talking to you right now, I’m releasing the fascia in my feet. 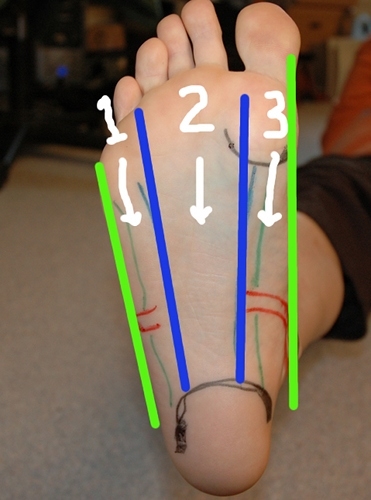 Since our fascia is a connected system, releasing the tension in my feet helps release tension elsewhere. 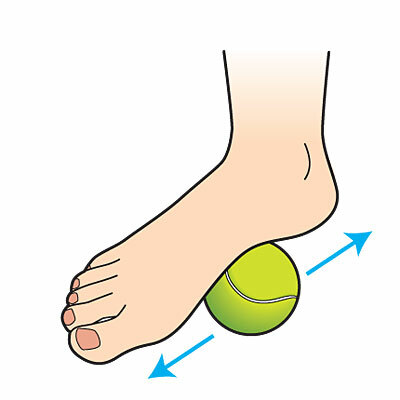 Simply put, rolling a tennis ball underneath my feet helps with my daily pains from Ehlers-Danlos Syndrome and Fibromylagia. Especially, with early morning leg pain. I’d rank it up there with yoga! 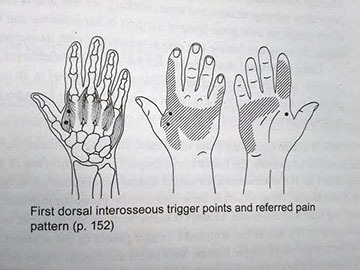 Quickly, I grabbed my copy of The Trigger Point Therapy Workbook and started to kneed away, pressing and massaging at the indicated points. “Ooooooo! Ahhhhhh!” You can’t say that I didn’t warn you that it hurt! 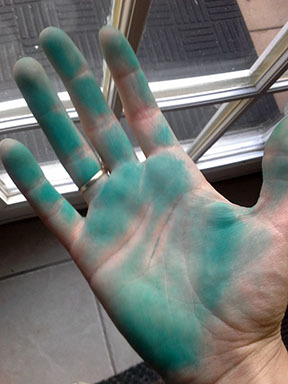 However, my hands never felt so open. 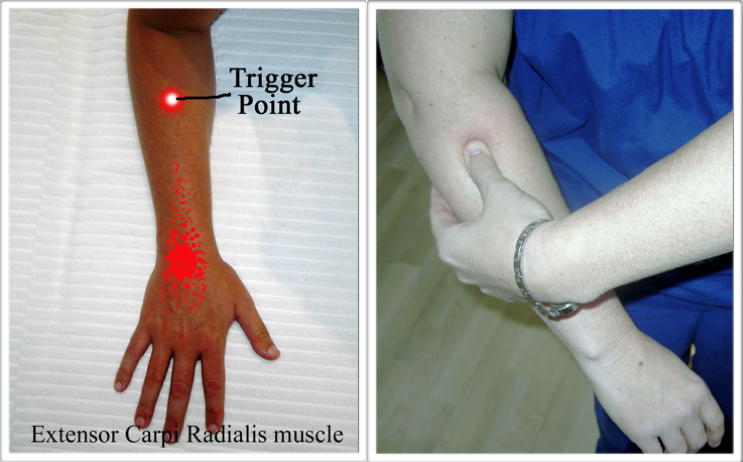 After massaging and thinking “It hurts so good!” I remembered that wrist and hand pain can be released through working out the tension in the upper forearm. Let’s face it, if you are a yogi, or not, we live in a typist’s world. Even today, I told myself I wasn’t going to type! Had I not written this post, I probably would have caught up on some emails, and I know a lot of us can get sucked into the social sites. So, we type a lot! Even when we’re injured!